You can never be too stocked on coffee! 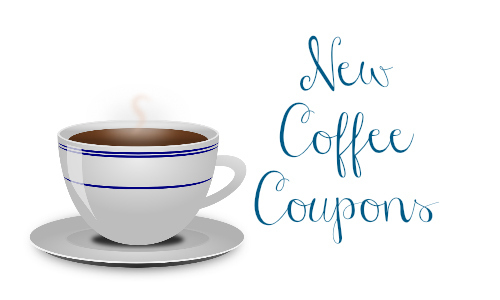 If you need to refill your supply, here are some new coffee coupons to make it easy. To look for deals, you can use the item search.